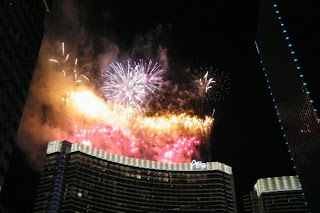 Well after a great holiday in Las Vegas, and yes the fireworks on the top of The Aria were just for us, LOL, yes new photos are on the web site. We saw the Blue Man Group whilst we were in Vegas, I loved it, a bit to modern for Keith, LOL. 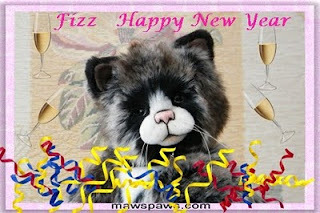 After a very pleasant Xmas, although Keith has been really rough with bronchitis, it is back to work now, but through the blog can I thank everyone for the wonderful cards that have been sent, and for all the support over the past year, everyone is so kind, it is really appreciated, thank you.